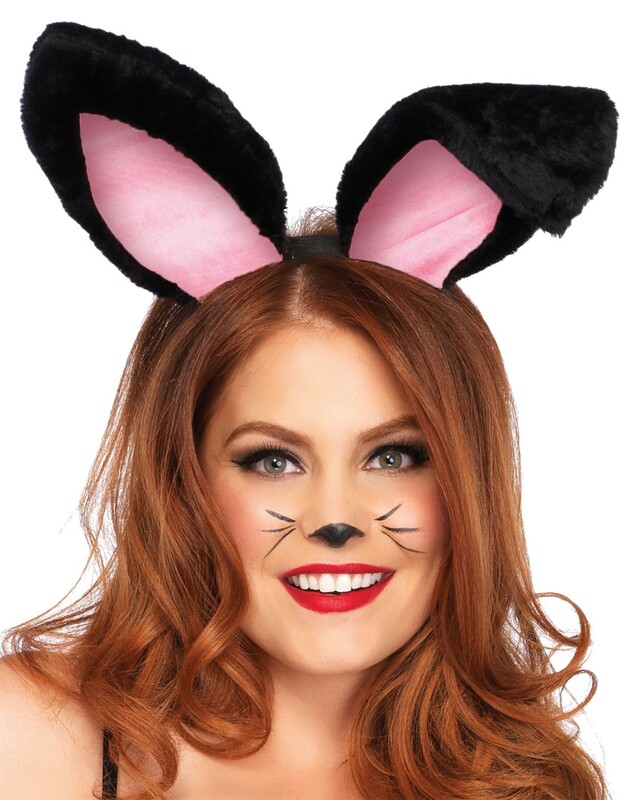 You will love these oversized plush bunny ears with a soft pink lining on an easy to wear headband. Perfect addition to your bunny ensemble! Includes: One set of ears.